Iran and Russia on Saturday started the construction of the second unit of a nuclear power plant near the Iranian southern port city of Bushehr. 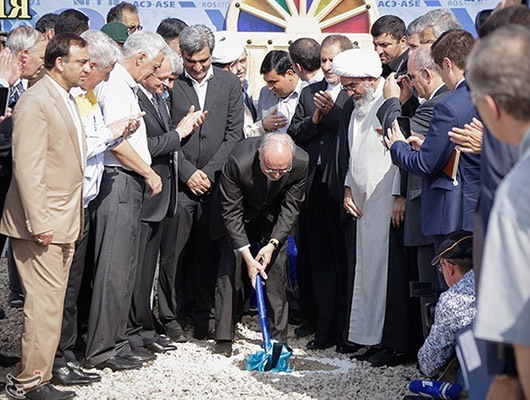 A ceremony was held to commence the project, attended by Iranian First Vice-President Eshaq Jahangiri, Head of the Atomic Energy Organization of Iran (AEOI) Ali Akbar Salehi, and Sergei Kiriyenko, head of Russian state nuclear energy corporation Rosatom. The second unit is expected to take 9 years to complete (October 2024). A third unit will also begin to be built 18 months later after that (April 2026). A total of $10 billion has been allocated for the construction of the two units. Once the whole three units come on stream together, 5 to 6 percent of Iran’s electricity will be generated by nuclear power plants. The second and third units have been designed with stricter security standards, their life span has been increased from 40 to 60 years, and their efficiencies have been improved to above 90 percent. 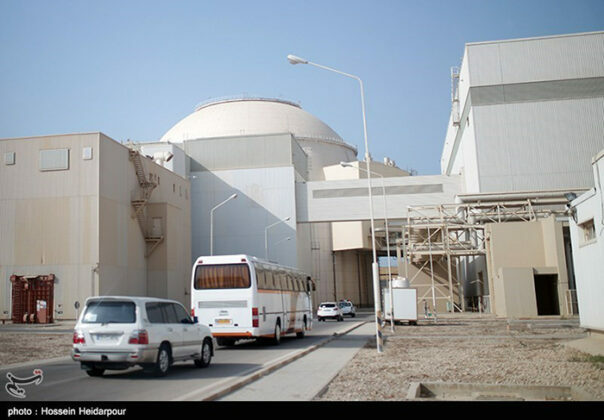 Iran’s only nuclear power plant in Bushehr, which produces 1,000 megawatts of electricity, became officially operational and was connected to Iran’s national grid in September 2011. The Russian-Iranian agreement on the civil use of nuclear energy, followed by a deal to construct Iran’s first nuclear power plant, dates from 1992. 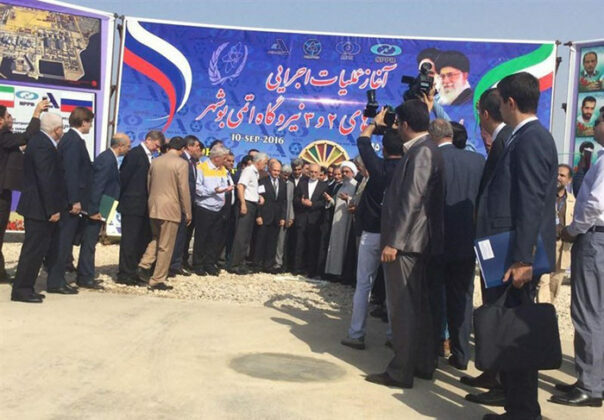 In 2014, Iran and Russia agreed to building two new nuclear reactors on the Bushehr site. 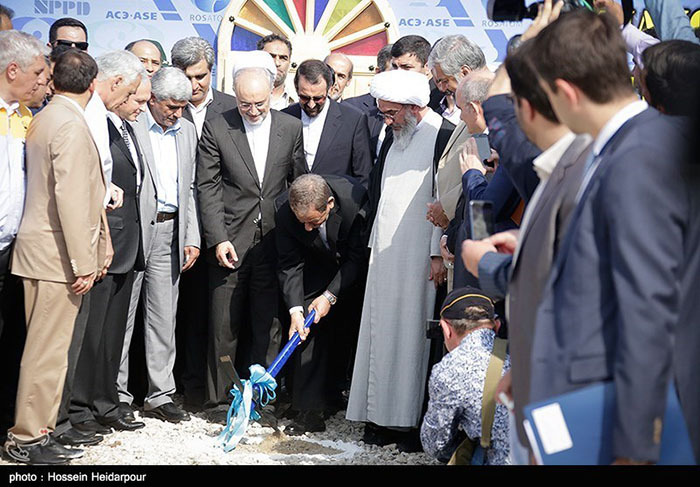 In November 2014, Tehran and Moscow also struck a deal to build eight more nuclear power plants in Iran.